Doormats should be used to help trap dirt and moisture in all entrances to your home. It is also worth considering rugs for areas that will receive particularly high wear, such as seating. People tend to shuffle their feet while watching television for instance, which may damage the pile and cause flattening to the carpet. 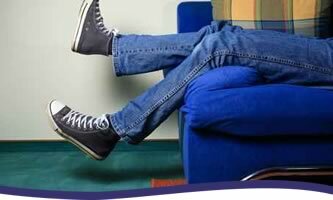 Moving the position of furniture and ornaments can help to reduce wear. This is important for areas of concentrated wear such as in heavily walked on areas and areas exposed to activity e.g. Children’s play area. 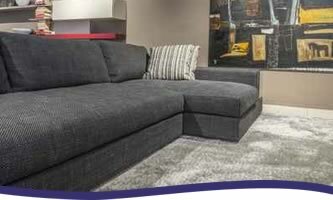 Use castor cups under heavy furniture to disperse the weight, reducing indentations. Outdoor shoes designed with special gripping qualities, such as trainers, should be used on the carpet with extreme care to avoid the sole gripping and pulling at the pile.